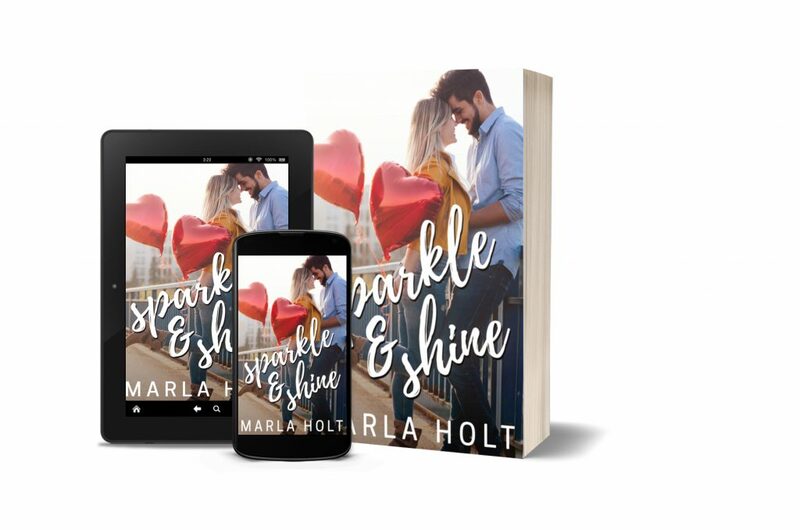 Posted on April 16, 2019 by Marla | Comments Off on Sparkle & Shine is Live! You can finally read the second installment of the Try Again Series. I poured so much of me into this book, and I can’t wait to find out whether you still hate Rich, or if you’ve fallen just a little bit in love with him too. Comments Off on Sparkle & Shine is Live! Like many others, I brought sand home from the Vineyard. It was wrong. What if everyone who visited the Vineyard did the same thing. Shells and stones are one thing… you’re almost required to collect those, but how many bags full of sand can an island stand to lose. Hundreds, thousands, millions! I was wracked with guilt. My bag of sand taunted me… I couldn’t look at it without feeling like a thief. Why did I think I needed it in the first place… did I need to touch it to feel a physical connection to MV! I had stolen the sand in the early Spring and it wasn’t long after I got it home that I knew what I had to do. I had to take it back !!!! And so in the middle of winter while my husband and I were on MV I did just that. We drove out to the scene of the crime. I trudged through the sand to exact spot where I’d pilfered it from and emptied the bag of sand back to its rightful place. A few years ago my daughter Deb gave me this charm from a jewelry store in Vineyard Haven. This vial of sand is guaranteed Vineyard sand and in my opinion it is the only way to bring sand home from the Vineyard.